When minor dental imperfections are causing your smile to not shine as brightly as it otherwise could, you may be a perfect candidate for dental veneers. Instead of having to hide your smile, or not smile as brightly as you could, dental veneers can be the perfect solution. They are able to cover up minor imperfections, and add to the overall look of your smile. This can boost your confidence, and give you a healthier smile, all with a simple procedure that can be done in just a couple of dental visits! When getting dental veneers, your teeth are slightly roughed up to make it to where the sheets of veneer are able to properly adhere to your natural teeth. To start the process, you need a mold made of your mouth for the veneers to be created from. After the veneers are done being made at the lab that Surprise Smiles Dental uses, you will come back for another visit. This is when the veneers are shaped to make a perfect fit, and adhered to your teeth. Once you and your dentist are sure they are going to fit perfectly, you will get them stuck to your teeth, and any minor imperfections will be smoothed down. All that is left to do from there is to smile, and let the world see how beautiful your new smile is. Dental veneers are not going to last forever. With proper dental care and regular dental visits, you can expect your veneers to last around ten years before they are going to need to be replaced. If you are rough with your lifestyle, it may be earlier, or if you are super gentle, it may be longer.  Regular checks with the professionals at Surprise Smiles Dental will help give you an idea when you are going to need to have them replaced, and the same process will begin all over again. 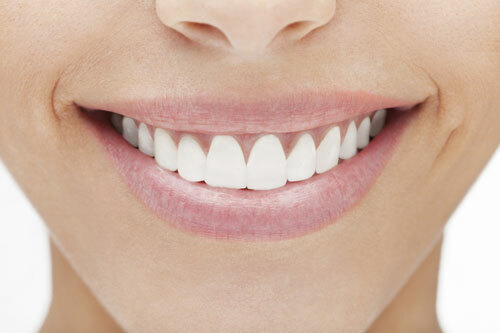 Bring out the best smile you can muster with the help of dental veneers. They are able to cover up a wide variety of imperfections, and leave you with the type of smile that you are proud to show off. Give Surprise Smiles Dental a call today at (602) 842-4864, and schedule your dental veneer consultation today, to get you the smile you have been dreaming of.